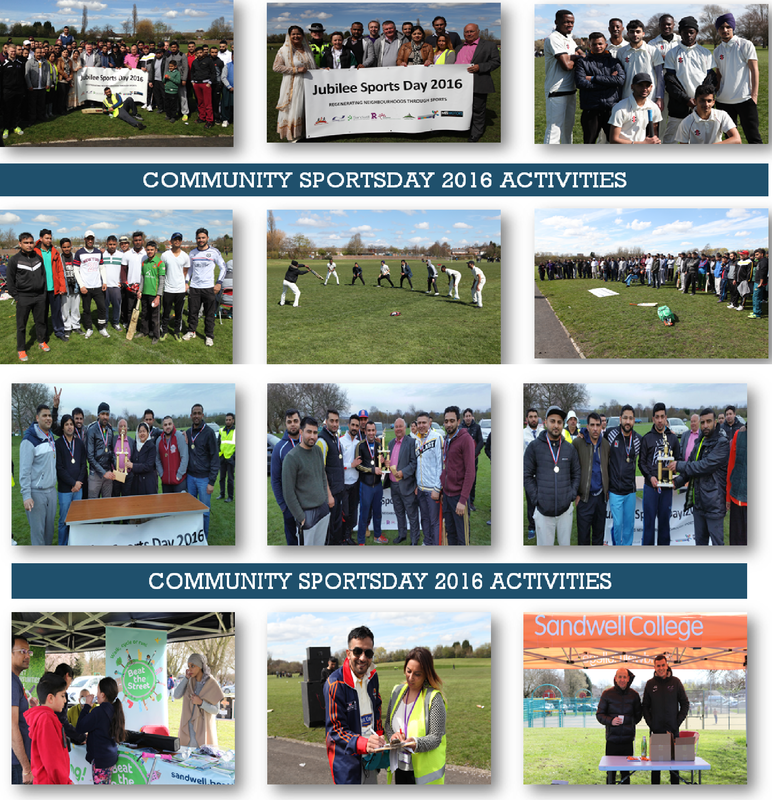 April 2016, the BWA Limited held its first community sports day at the Jubilee Park in Tipton. 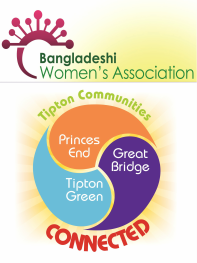 The aim of this event was to promote participation in sports, inform and involve residents of existing sports development services and in the design and planning of new and exciting community based sports development initiatives. Residents also benefited from 1-1 conversation and information on services delivered by Sandwell College, My Time Active, Sandwell Leisure Trust, CANDO, Black Country Be Active, Murray Hall Community Trust, Jubilee Park Centre and the BWA Limited. There was also a special launch of Sports Information Point Website www.sportsinformationpoint.com.